Let your child fly away with Barry the Bird Bean Bagimal and enjoy imagination at its finest! 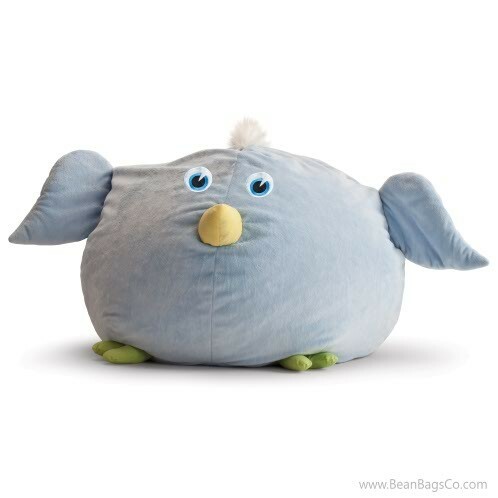 Barry the Bird bean bag chair cradles your child in comfort as he or she dreams of flying through the skies or just relaxes while watching television or reading. The cute bird styling will make this a favorite of kids everywhere and build on imaginative skills. The soft outer fabric cradles your child in absolute coziness while the strong filler supports the body for hours of safe seating pleasure. 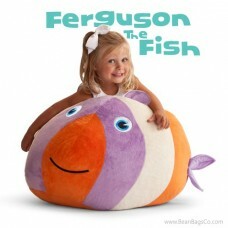 Your child will fall in love with Barry the Bird and want to take the chair everywhere. 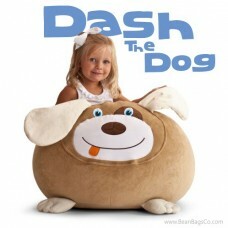 Conveniently, this chair is lightweight and portable so you can take it to family gatherings or sleepovers easily. 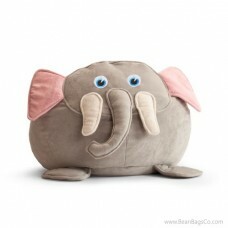 The interior is sturdy, quality bead fill that provides cradling support for the whole body. 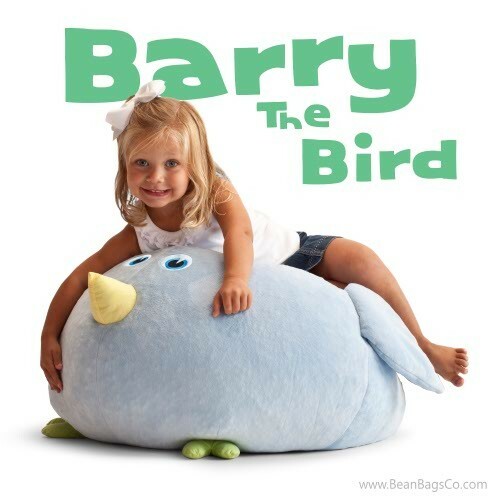 The exterior is soft and plush for comfort but wipes clean easily and is stain- and spill-resistant, so it is easy to keep Barry the Bird looking his best! 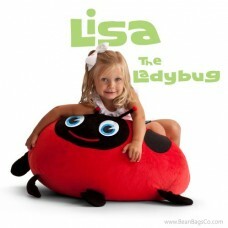 With soft exterior, firm interior and great styling, what is not to love about this great bean bag lounger?